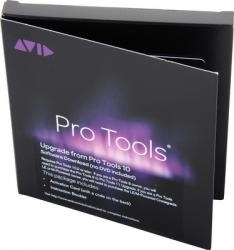 Avid's upgrade from Pro Tools LE, 9, 10, to 11 along with 1 year of support and upgrades. *requires an Ilok 2. Available here.